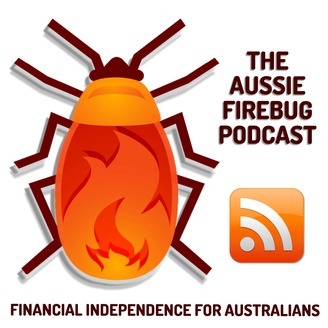 www.aussiefirebug.com/my-mate-jimmy Aussie Firebug has been discovered! Late last year I woke up to a message from someone who lived in the same town as me saying they knew I was the Aussie Firebug and that my secret was safe with them... I immediately jumped to the worse conclusion thinking maybe my boss had figured it all out 😱. But it ended up being my mate from high school who as it turned out, was just as crazy about all things personal finance and investing as I am! We've had countless chats at the pub multiple times about a whole bunch of stuff since that faithful message. 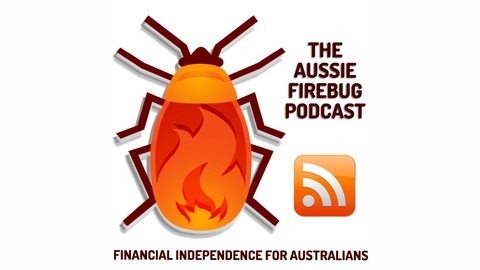 Today's episode is two mates who went to high school together having a good old yarn about financial independence, investing, ETFs/LICs and much more.